In herbal medicine, we use all the dried aerial parts (leaves and flowers) of the beautiful Californian poppy, a herb that, as the name suggests, is the official state flower of California and is native to that area as well as to Mexico. Californian poppy is a drought-resistant herb that can be a perennial but grows best as an annual up to 1.5 metres in height and doing well with full sun in dry, sandy, drained and poor soil. 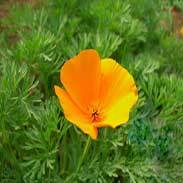 Native American tribes used the leaves and flowers, of Californian poppy for their sedative and pain-relieving properties and for the relief of toothache, especially in children. Thomas Bartram desribes Californian poppy's actions as hypnotic (sleep inducing), sedative, nerve relaxant and anodyne (pain-relieving) and recommends it for insomnia, migraines, stressful conditions, nervous bowel, anxiety, depression and neuralgia (nerve pain). 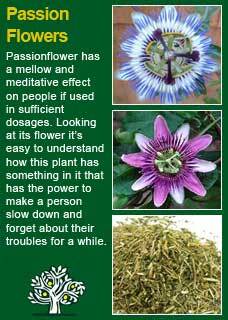 He says it combines well with Passionflower for in equal parts for hyperactivity and sleeplessness and suggests doses of a tsp to a cup of boiling water. Californian poppy has traditionally been used for reducing pain and helping to promote calm sleep without the dangers of the more powerful opiates of the Opium poppy. Its muscle relaxing actions has seen it be especially used for children to help with the pain of colic or whooping cough. 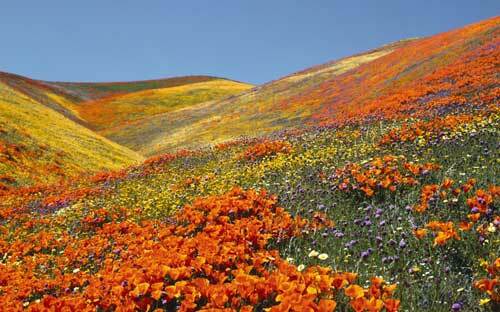 ~ Californian poppy, like the opium poppy, contains a number of isoquinoline alkaloids. These include such potent chemicals as californidine, eschscoitzine, allocryptopine, protopine, papaverine and noscapine. Although the narcotic effect of Californian poppy is much less potent than that of morphine or codeine it will still have pronounced sedative and hypnotic (sleep inducing) effects when taken in sufficient dosages. 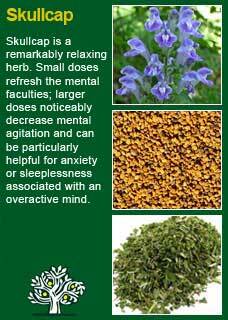 In moderate amounts, it can be seen to be non-sedating but still able to relieve neuralgia (nerve-pain). ~ A sedative effect was observed for Californian poppy extract after injection and from high oral doses in experimental models in terms of both behavioural effects and promotion of sleep. The sedative and anxiolytic (anxiety reducing) are most likely linked to benzodiazepine-receptor activation because they were antagonised (blocked) by the benzodiazepine-receptor antagonist flumazenil in vivo (by injection). ~ Californian poppy extract inhibits the enzymatic degradation of catecholamines and the synthesis of epinephrine (adrenaline) in vitro. Preserving high levels of catecholamines may explain the sedative and antidepressant activity of Californian poppy. 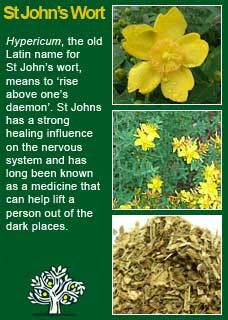 Californian poppy has not been found to have any adverse reactions in the medical literature. Although it is suggested to use it with caution in children with pain it should be noted that it has traditionally been used as a sedative and pain-reliever for the very young. Californian poppy is not seen to be a risk for pregnant or breastfeeding women (a good indicator that it is understood to be a highly safe herb). As with all analgesics (pain relieving medicines) there must be a caution for overuse when the cause of the problem is not being addressed - paradoxically this can especially be an issue when a medication is working effectively! As the person has less pain they may be able to do more of that activity that was doing them harm and so potentially, in the long run, get worse rather than better. I have particularly warm feelings for Californian poppy, for over 20 years now, a picture of a beautiful field of its flowers has been on the front of my business card. This choice was no accident, the Poppy flower is a time-honoured symbol for every physician's wish, that all beings may be free from suffering and pain and the causes of suffering and pain. 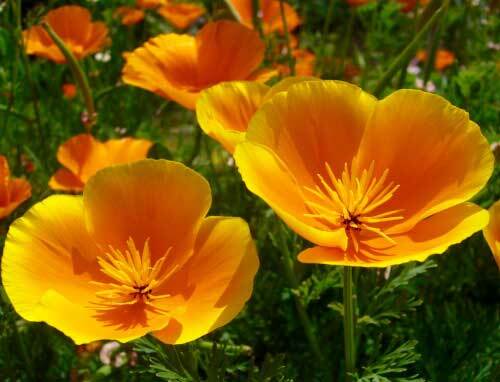 Californian poppy is a medicine that I especially rate for those cases where pain and nervous tension have simply become too much for the person to manage without help. I am especially fond of using Californian poppy in the form of a tea where using between 1-2 heaped tsps in a cup of hot water for about 10-15 minutes has a wonderfully relaxing action that can be felt throughout the entire nervous system. The tincture of Californian poppy is also very good and can be most suited to situations when the medicine needs to be taken over a longer time frame. 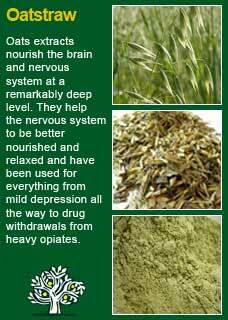 Dosage is always critical to get right in herbal medicine and here we have the challenge that for some people a smaller dose will work better than a larger one and for others it will be vice versa. If in doubt, go somewhere in the middle of about 2-3 mls, but I would be ready to use less than that, just 1-2mls, or 20-40 drops, and likewise ready to go much higher than that, even up to 8 mls in a dose. The best dose is the amount that the person can palpably feel relaxing them and making them feel more comfortable. More is not better once you get to that point, and it may in fact be less helpful. It is not a drug-like, pain-blocking action we are getting from this poppy, it is very different to its opioid cousin the proof of which is that you may be assured that, given its abundance in the wild, that if habitual opioid addicts could get high from it, they certainly would, but they don't. Its action is more subtle, more gentle. 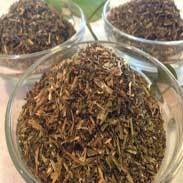 If the pain is bad and the need was great then I would start using a modest dose, a tsp of the dried herb, 3 or 4mls of the tincture, encouraging the person to feel its relaxing action and to wait for a good 1-2 hours to assess if it was making an obvious difference. Then take it again, less or more. People are very ready to work with a medicine in this way. They want to feel better and understand that there is an optimal level that will not be too little or too strong. Too little and nothing much happens except a sense of worry that it won't be able to help. A too high dose has been reported to make people feel too sedated, too heavy and cumbersome. Again, the best dose is the amount that the person can palpably feel relaxing them and making them feel more comfortable. 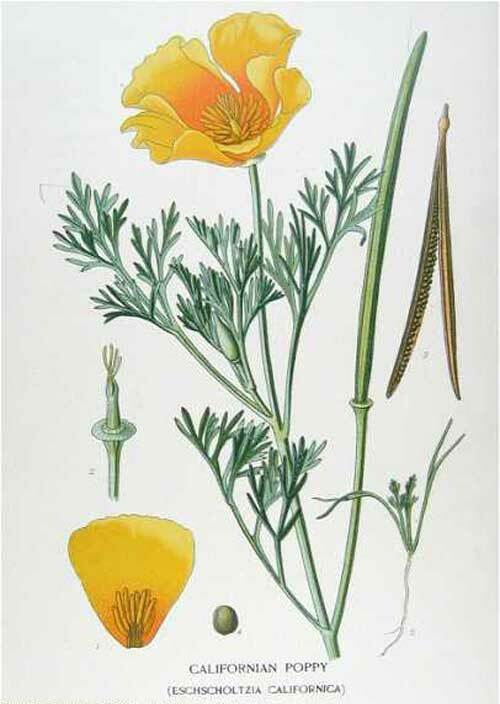 Anyone that is studying herbal medicine or would just like to learn more about this great plant ally for their own reasons will do well to take a tsp of its tincture or a cup of its tea and then feel for themselves how gently and deeply the soothing, relaxing effects of Californian poppy go. 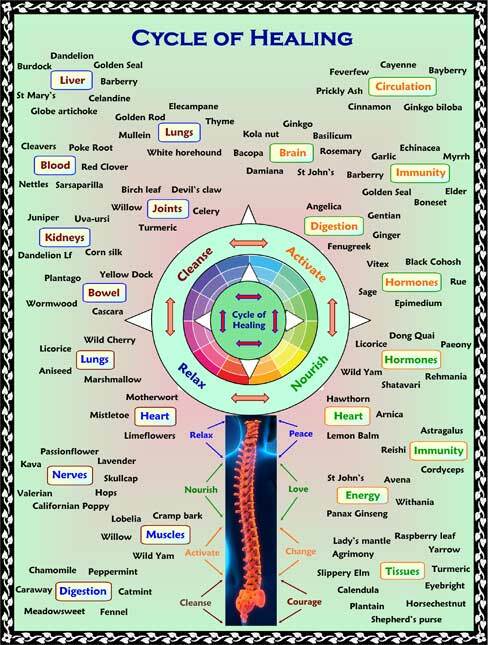 This is part of what is described as the herbs 'action' and it is a marvellous way to deepen one's understanding - through experience. This would make 560mls, which would just fit into a 500ml amber pharm round. Bearing in mind that we make our own tinctures from organic dried material, so a different preparation from a different company or practitioner might need more or less for an equivalent dose. 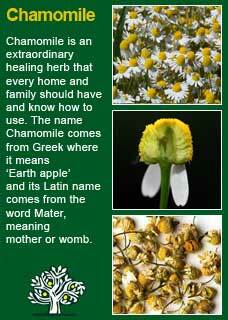 I would use anything from 4mls up to 10mls of this mixture, or one like it, for severe or chronic pain. Frequency is just about as important as finding the right dose. Generally you will encourage a person to use it quite freely at first, every 3 or 4 hours, i.e. 4 or 5 times a day and then, once things have improved, to reduce the dose, or the frequency, as they wish. People don't want to have to take a lot of medicine, once they are feeling better they will naturally drop it to 3, then 2 times, then just once a day. The best sign of success is that they then simply forget to use it! 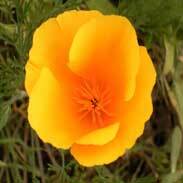 Californian poppy is not addictive or habit forming. They will have no trouble to stop using it when they don't need it. Much of the information here about the traditional uses of Californian poppy is consistent with the model of thinking whereby one may treat problem A with plant B. There is value in this approach, especially in how it helps us pass on useful knowledge to one another, but it falls short in one vital area; and that is that people are not all cut from the same cloth! Something that works brilliantly for one person may do less for another -- why is this?